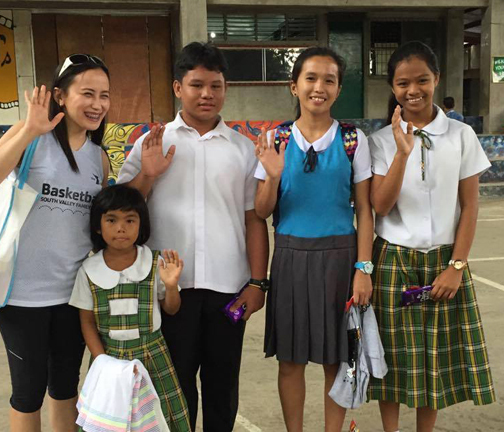 Last July 7, Ms. Laurene Ditchon Lazaro visited the school and met with her scholar, Raymart Sadio. Thank you! 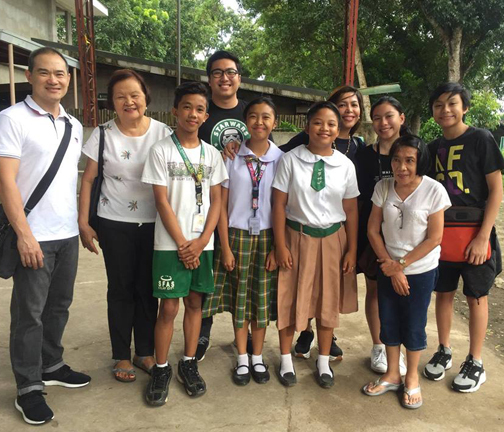 Last July 11, Ms. Leila Parreno, a member of St. Mary’s Filipino Community Choir in Dubai, visited SFAS and met their scholars, Janice Bircolano, Remijims Andrada, John Roger Soldevilla and Sheila Mae Britan. Each received a pasalubong from the members of SMFCC. Thank you so much! 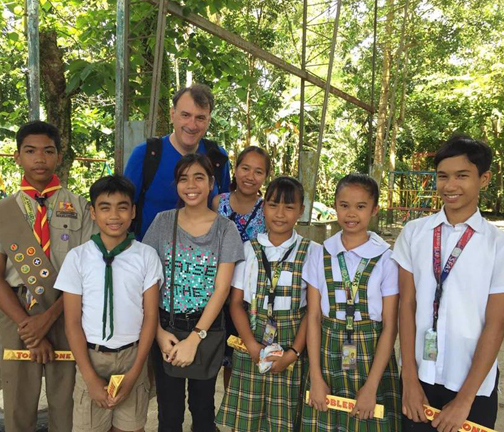 Thank you Gerard and Leny Yusay for bringing your family to visit and catch up with your 3 scholars last October 23! Thank you Mr. Evangelos and Ms. Mary Roselie Koutsavdis for your regular visit to the school and touching base with your scholars last Friday, October 27. It was great seeing you again Ms. Czarina and Ms. Babes Katalbas. 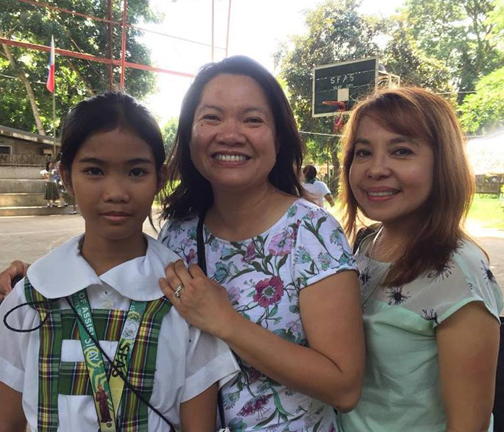 Thank you Ms. Czarina for bringing a gift to your scholar, Laurine Estardo, during your visit last Friday, October 27, at St. Francis of Assisi School of Silay City. Till your next visit again! God bless! 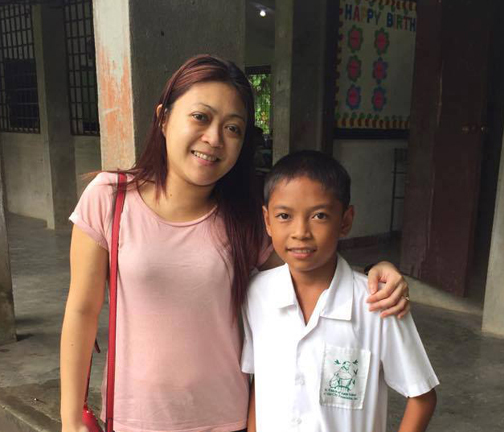 CJ and Ruchel Regino visited once again their scholar, Bredyn John Paglinawanan, and met his mother, last December 18, Thank you CJ and Ruchel for always wanting to see Bredyn.